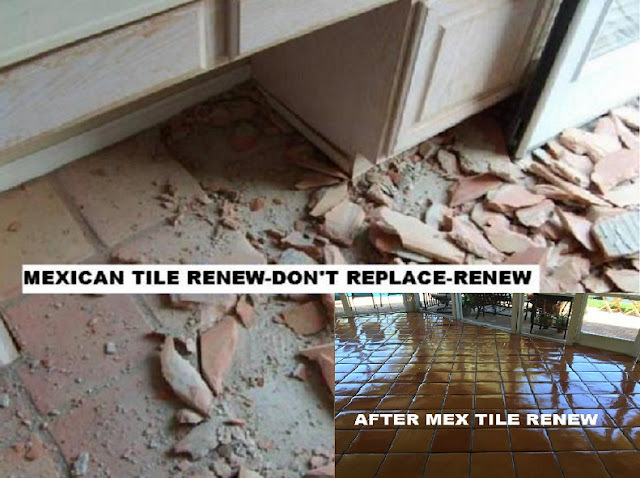 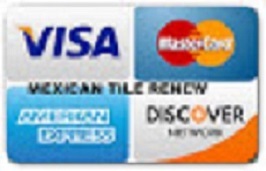 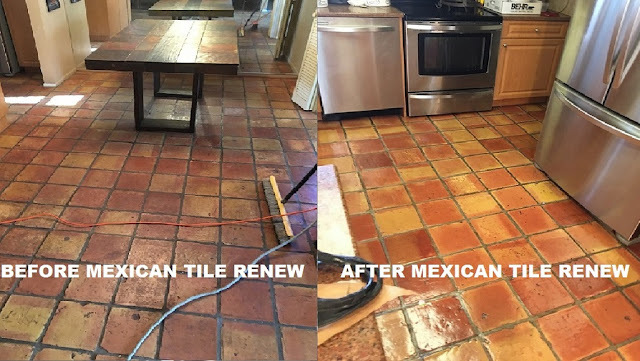 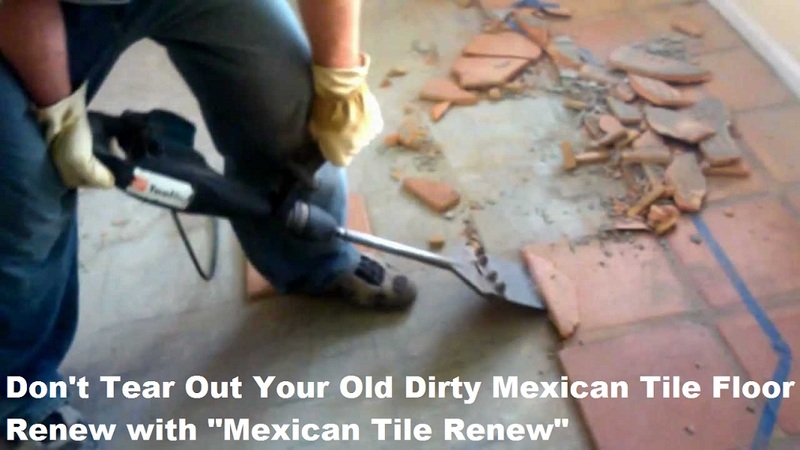 Don’t make a big mistake and tear out and replace your old dirty Mexican tile floor at a cost of $12.00 to $13.00 per square foot and endure clouds of dust and debris for weeks, Don’t Tear Out and Replace Your Old Dirty Mexican Tile Floors Renew with “Mexican Tile Renew. 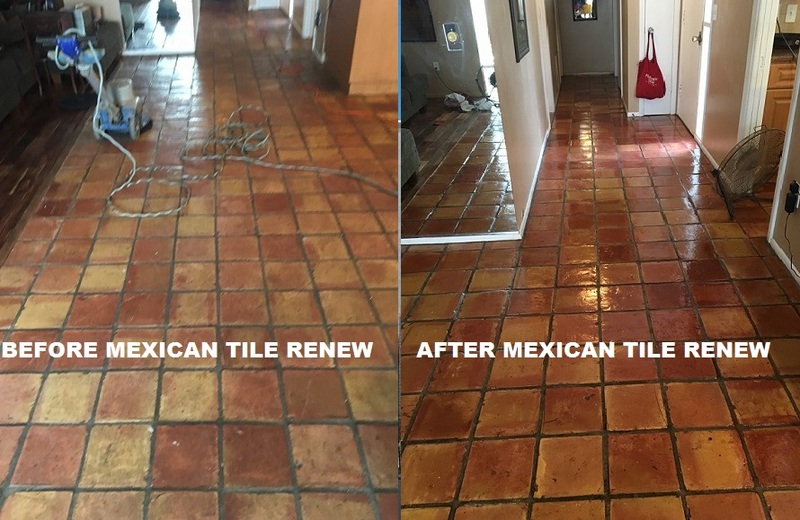 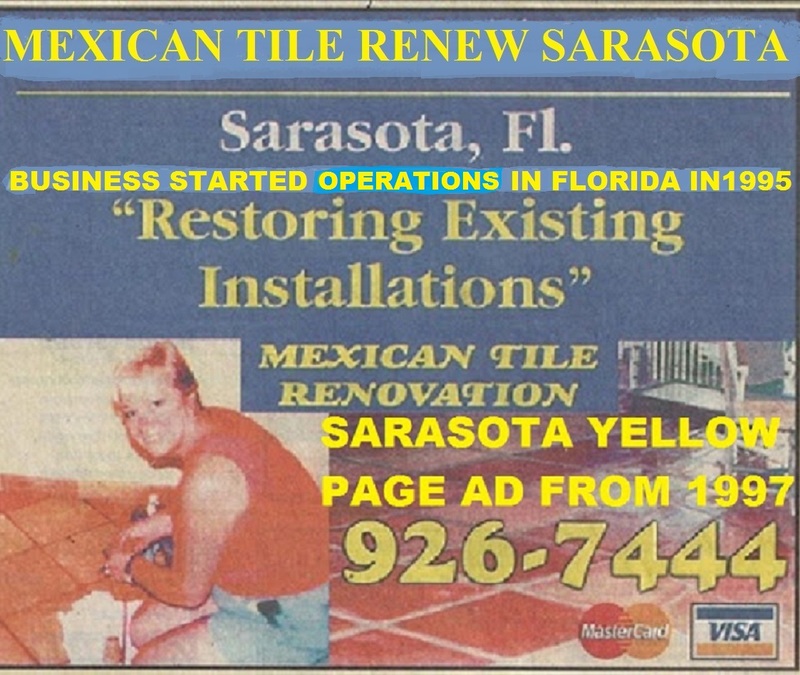 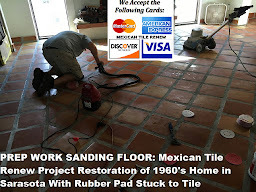 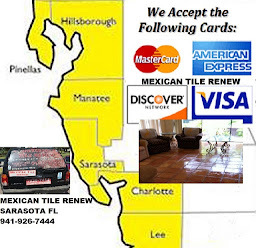 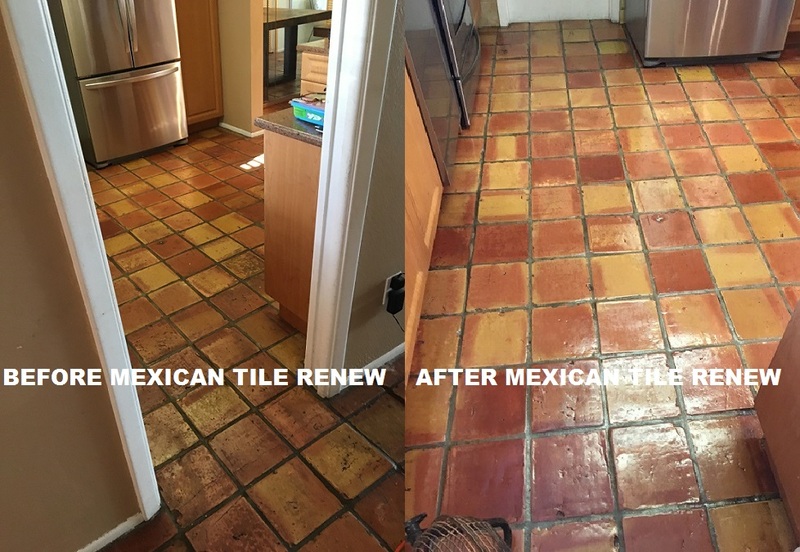 Don't Tear Out Your Old Mexican Tile Floor Rejuvenate With Mexican Tile Renew Sarasota Fl See Old Style Saltillo Tile Made to Look Like New, see below. Don't Tear Out Your Old Mexican Tile Floor Rejuvenate With Mexican Tile Renew Sarasota Fl See Old Style Saltillo Tile Made to Look Like New.